Udyr is primarily played as a jungler. 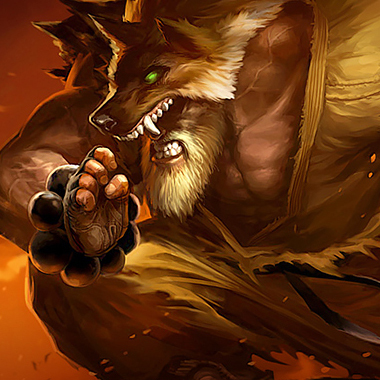 Udyr is a high pressure jungler with flexible and versatile build and leveling paths that can effect his play patterns. 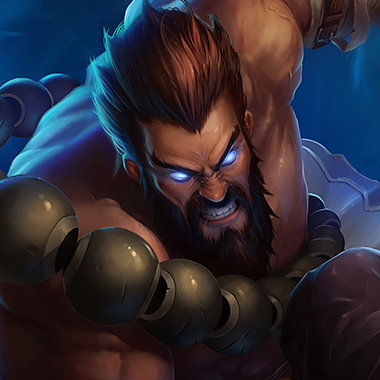 Udyr is unique in that he lacks an ultimate and instead has four stances he can shift between for different stat boosts and passive effects. However, certain things remain the same across all play such as the champions high movement speed with Bear Stance and his high early game survivability with Turtle Stance and the fact that he likes to splitpush with his auto attack modifiers. Udyr has no ultimate ability: instead, any ability can be learned from the start and each has 5 ranks. Each ability also has a persistent effect, which ends only when Udyr switches stances, though using an ability prevents him from using another for 2 seconds. Udyr gains 5 bonus movement speed and 10% bonus attack speed for 5 seconds every time he uses an ability, stacking up to 3 times. Udyr gains bonus attack speed for 5 seconds, and causes his next basic attack to deal bonus physical damage over 2 seconds to his target. STANCE: Udyr's basic attacks deal 15% AD bonus physical damage. Udyr shields himself for up to 5 seconds. For a few seconds, Udyr is ghosted, gains bonus movement speed, and dashes towards nearby enemy champions upon stunning them with a basic attack. STANCE: Udyr's basic attacks stun his target for 1 second. This effect cannot occur on the same target more than once every few seconds. Udyr unleashes pulsing waves of fire around himself for 4 seconds, dealing magic damage each second to all nearby enemies for the duration. STANCE: Every third basic attack causes Udyr to send out a cone of flame in front of him, dealing magic damage to all enemies hit. This effect is immediately primed upon activating Phoenix Stance. Udyr has no gap closers and is a dedicated melee champion. Kiting him comes easy, and can dissuade him from chasing. This also makes CC-ing and bursting him down easily. If he buys mostly durability, then the damage he does isn't too high, and he becomes a suboptimal tank. It's a good idea to play a strong dueling champion if you see an Udyr. Chances are that he will try to look for a splitpush since he isn't a very good teamfighting champion. It is important to counter his pressure, or force his team into a bad fight. Udyr can build many items without losing value on them, thanks to the fact that he benefits from most stats in the game. Watch to see what the stances he switches between are, and itemize to counter that sort of damage. This is pretty simple. 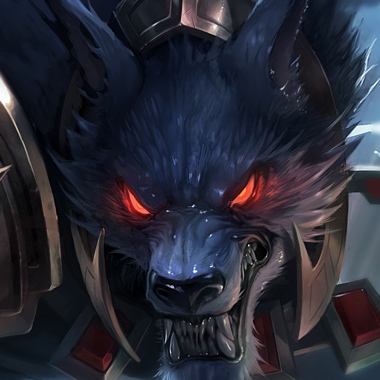 Warwick is just going to outsustain Udyr. It'll be a long fight, but it's one Warwick comes out on top of. 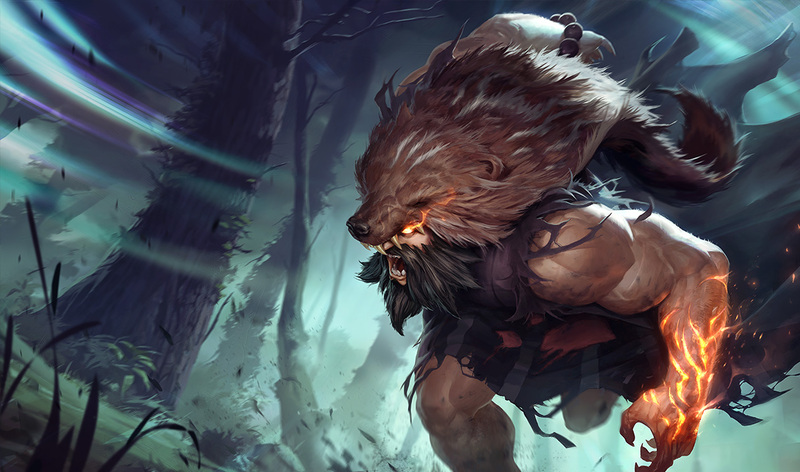 And if Udyr tries to run away, Warwick can ult him and force him to eat just a little more damage, at worst, or delay him long enough for his team to kill him, at best. 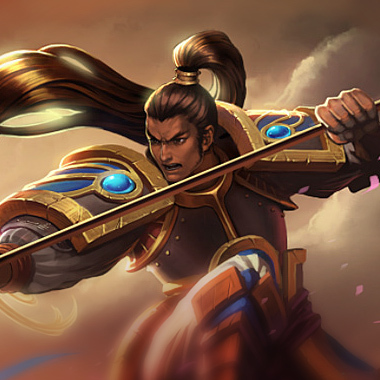 There isn't very much that Xin Zhao doesn't kill in the early game. He can also snowball his lanes really hard starting from level three. Level two if someone blows flash and he's feeling particularly cheesey. If Xin starts to snowball, he will be able to 1v1 Udyr for a very long time. When you want to snowball harder than Nunu you pick this guy, he can snowball lanes so hard that the game is over by the time Udyr even begins to reach his first power spike, and force him to play from behind. 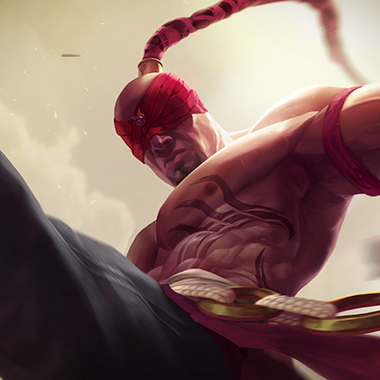 A well played Lee Sin will make a farming jungler seem like they don't exist. Depending on what Udyr is maxing, changes how you should itemize, it should also consider his own itemization. If he's maxing Phoenix, you'll want to get some MR, and probably Randuins, since Phoenix's tend to build On-Hit effects, then some extra armor, since it'll still come out as mixed damage. 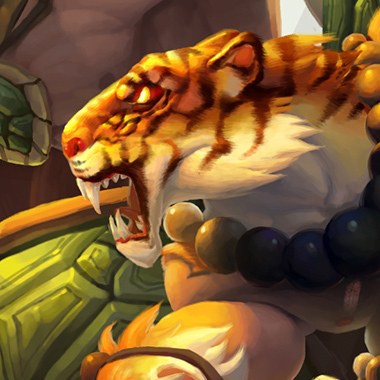 If he maxes Tiger, you'll want to build flat armor, since Tiger stance takes full advantage of his total AD.